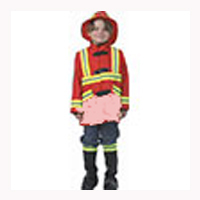 Fancy Dress Costumes & Fancy Dress Accessories are perfect for any party and any age. We have an impressive range of Fancy Dress Costumes in stock for both Adults and Children and range from Costumes to Instant Kits. 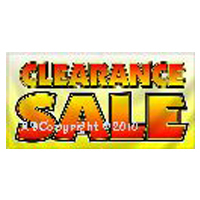 Fancy Dress Accessories are the perfect way to Accessorize any Fancy Dress Costume. Masks and Bling are also a good way of using Fancy Dress Accessories. Stunning Fancy Dress can turn you into your favourite character.